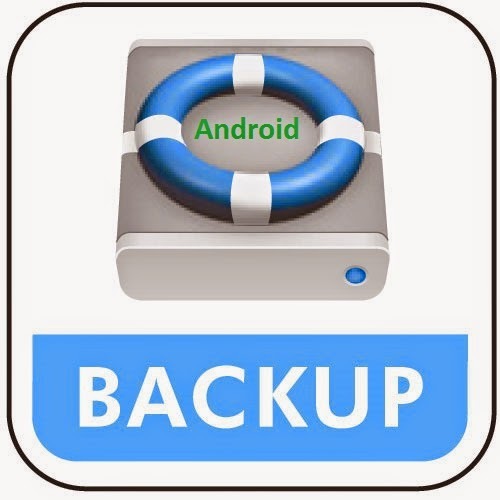 If you are using Android Smartphone today then you must have a good practice to take backup of your Android phone. We may lose them which can be really frustrating for us if they were important. Most of the users prefer Android for smooth and fast Internet browsing, which some time causes software problems. At that time chances of losing your crucial data increases. But if you have a complete backup you don’t need to worry at all. So today in this guide I am having some simple and easy to use methods which you can use to backup. 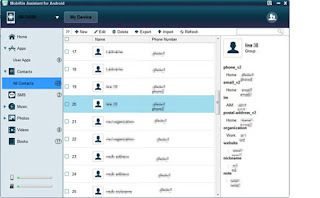 If you'll ask me about a tool which can provide all the features such as back up of contacts, sms, photos, music, apps at a single place only then I would suggest this tool. It's a complete package to export all your Android phone data to your system. I have noticed hundreds of people (including my friends) searching for "how to backup contacts on android" but all searches went in vain. They didn't find any method which can fulfill their requirements. Just search for Backup and Restore option in your Android phone. You will see two options first one is BACKUP and second one is RESTORE. Go to BACKUP option. There will be two options one for backup of contacts and SMS that is Personal Data and other one for your installed applications. Just go to any of the option and click on Backup To SD Card. This will save your data on your memory card. You can also restore your data later on other Smartphone. If your Smartphone doesn't have an inbuilt option to backup then you can backup your Contacts individually. In the Contacts click on Menu. There will be an option like “Import/Export or Export To SD”. Click on that. If you are asked for permission to create a Vcard, Click YES. Then a copy of contacts will be created on your microSD card. Save it where you find it safe. This is the best app and way to backup your SMS easily. You can quickly store your SMS on microSD card or PC. Open the app and click on BACKUP button, it will store your SMS on your SD card. Open Setting option in your phone. Find “Account and SYNC“or “Google” and click on it. Then just click on your email address and then from menu click on “Sync Now”. This way your contacts and other app data will be saved on Gmail online. You can access them form Gmail anytime.